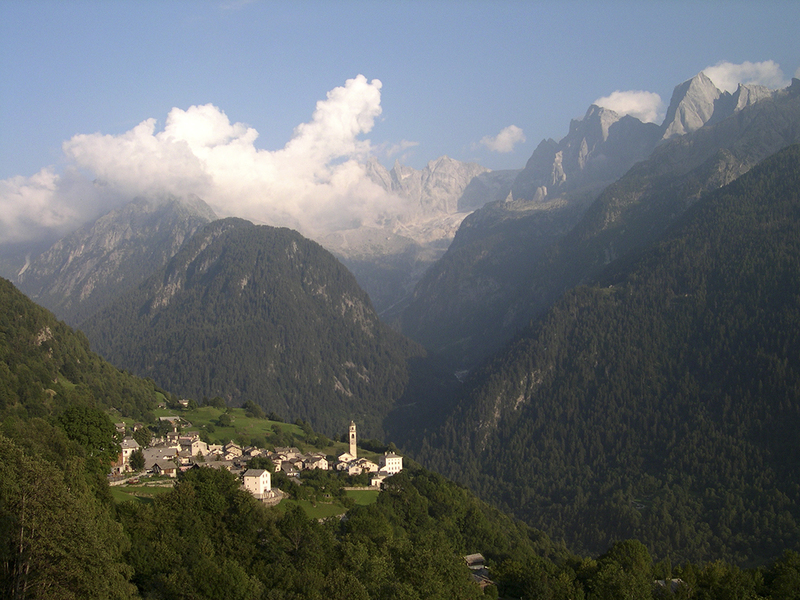 Village of Soglio Hiking in the Swiss Alps – John 6:3 " And Jesus went up into a mountain, and there he sat with his disciples. " Almost any verse in Proverbs can be usefully quoted. I don’t make out that these are of any special significance. But they do present some common theme. A couple of my favorites. Proverbs 17:28 Even a fool, when he holdeth his peace, is counted wise: and he that shutteth his lips is esteemed a man of understanding. Proverbs 20:12 The hearing ear, and the seeing eye, the LORD hath made even both of them. Here is a theme of work and effort, and the consequence. Pro 20:4 The sluggard will not plow by reason of the cold; therefore shall he beg in harvest, and have nothing. Pro 19:15 Slothfulness casteth into a deep sleep; and an idle soul shall suffer hunger. Pro 14:4 Where no oxen are, the crib is clean: but much increase is by the strength of the ox. Also observe the importance of just accountings. Pro 16:11 A just weight and balance are the LORD’S: all the weights of the bag are his work. Pro 20:10 Divers weights, and divers measures, both of them are alike abomination to the LORD. Pro 20:23 Divers weights are an abomination unto the LORD; and a false balance is not good. Curiously this is repeated twice in Chapter 20.
both of them are alike abomination to the Lord; who loves righteousness and hates iniquity, and requires of men to do justly; and abhors every act of injustice, and whatever is detrimental to men’s properties; see Pro 11:1.
and a false balance is not good; in the sight of God; but an abomination, as in Pro 11:1; nor is it good for men in the issue; for though they may gain by it at present, it will prove a loss to them in the end, since it will bring a curse on all they get. Next postLeviticus 1-5 – If…..